From start to finish, your tour is designed around your wine tasting preferences and vision of a perfect wine tasting day in the beautiful Napa Valley. 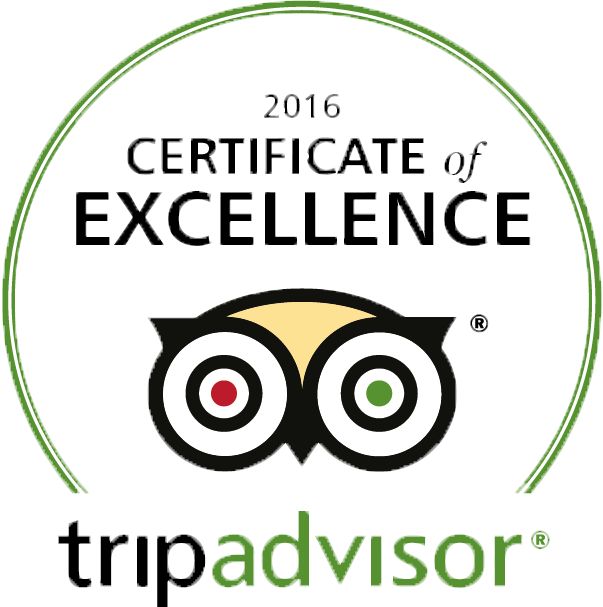 We will pick you up at your Napa hotel or lodging accommodation in the valley and take you on a custom wine tasting tour in an open air Jeep Wrangler Unlimited. Enjoy an adventurous day exploring family owned wineries on stunning backcountry roads and in the mountain wine appellations. 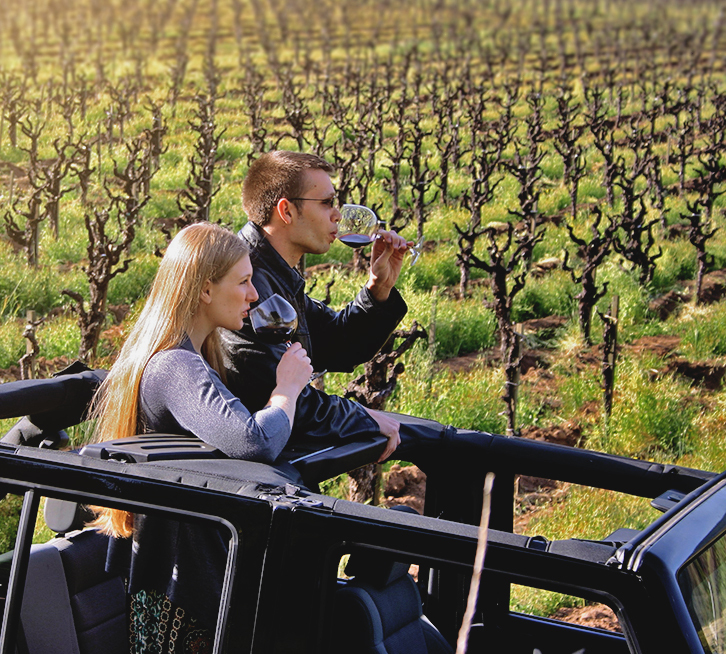 You will receive friendly, first class tour services while discovering Napa Valley's hidden wineries. Lunch - bring your own or we can stop at a local gourmet deli where you may purchase your lunch items.